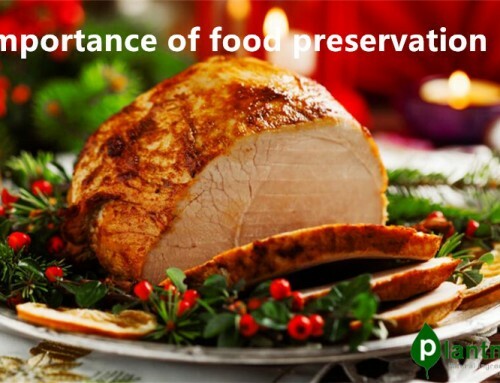 Chemical preservatives include benzoic acid, sorbic acid and so on. 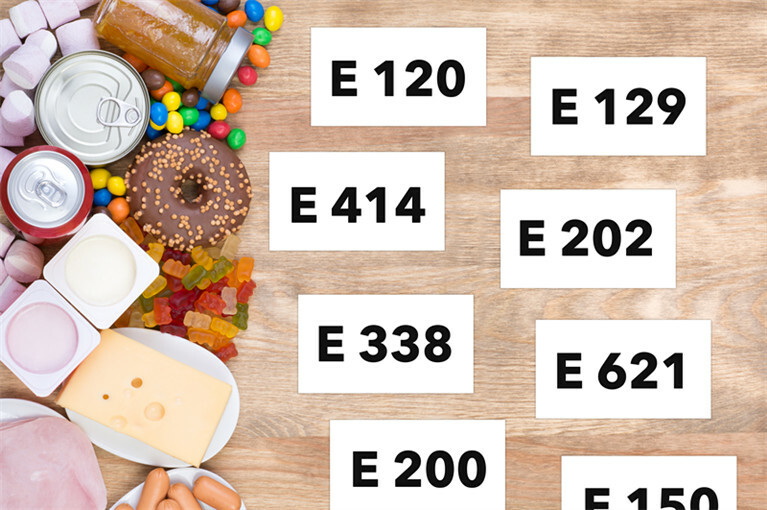 Chemical preservatives must be strictly limited to China’s “food additives use health standards,” the provisions of the limited addition can not exceed the use. Organic chemical preservatives are mainly benzoic acid / sodium benzoate, sorbic acid / potassium sorbate, parabens, dehydroacetic acid, sodium diacetate, glucono-δ-lactone and various organic acids such as acetic acid, lemon Acid and lactic acid. 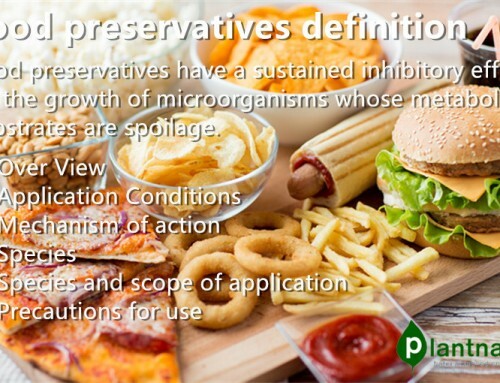 Inorganic chemical preservatives include sulphurous acid / sodium sulphite, sulphur dioxide, nitrates and nitrites, free chlorine and hypochlorite, phosphate and so on. 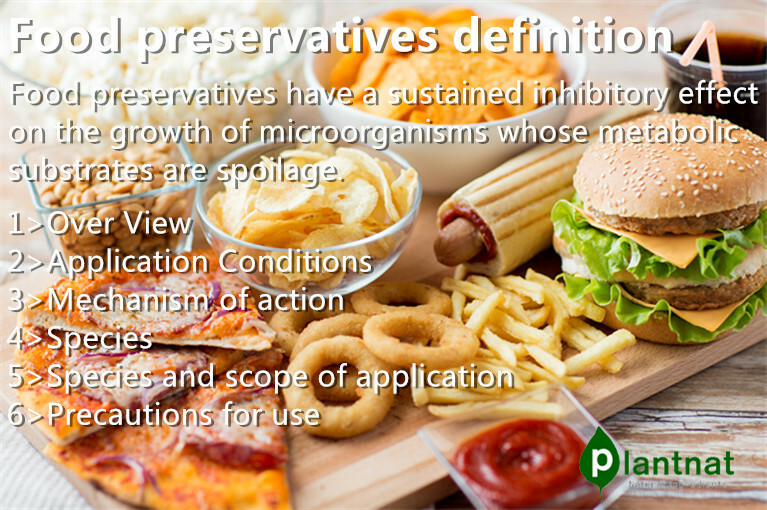 Natural preservatives are usually extracted from the metabolites of animals, plants and microorganisms. 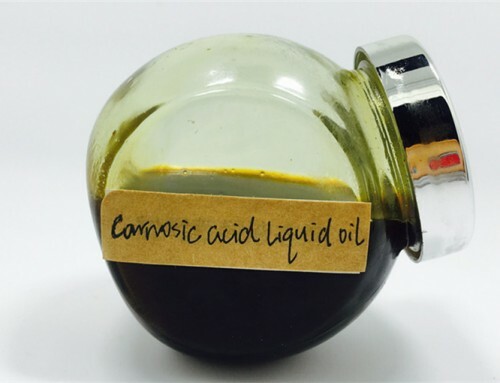 Such as rosemary extract ,tea polyphenols,Allicin,Forsythia extract,Clove oil,Perilla leaves extract,Propolis,Chitosan and so on . 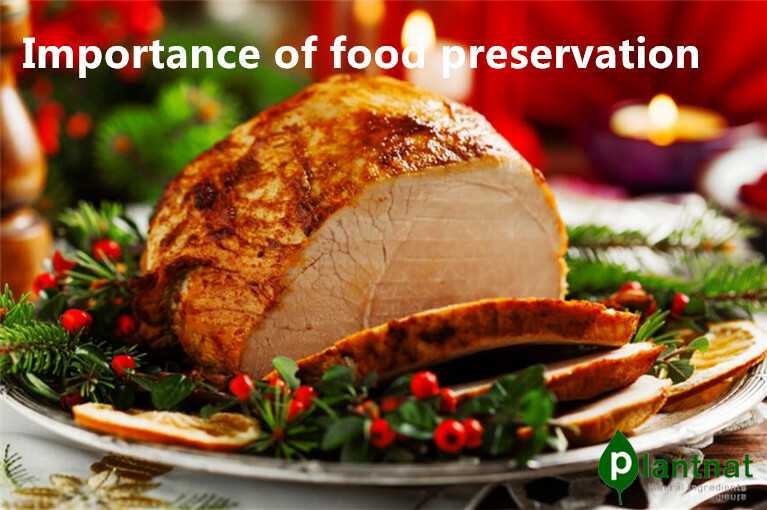 They all have the advantage of health , no-toxicity ,good heat resistance and so on . 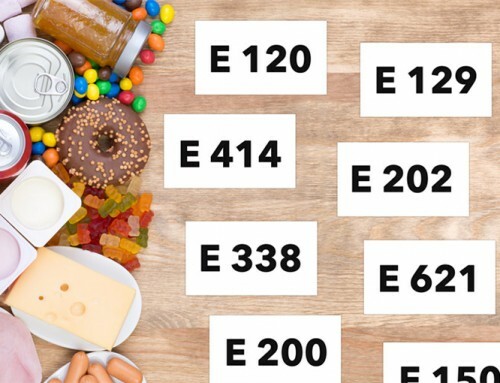 Benzoic acid, sodium benzoate – used in carbonated drinks, low salt pickles, pickles, candied fruit, wine, wine, soft candy, soy sauce, vinegar, jam, fruit juice (juice) drinks, plastic bottled fruit and vegetable juice concentrate. 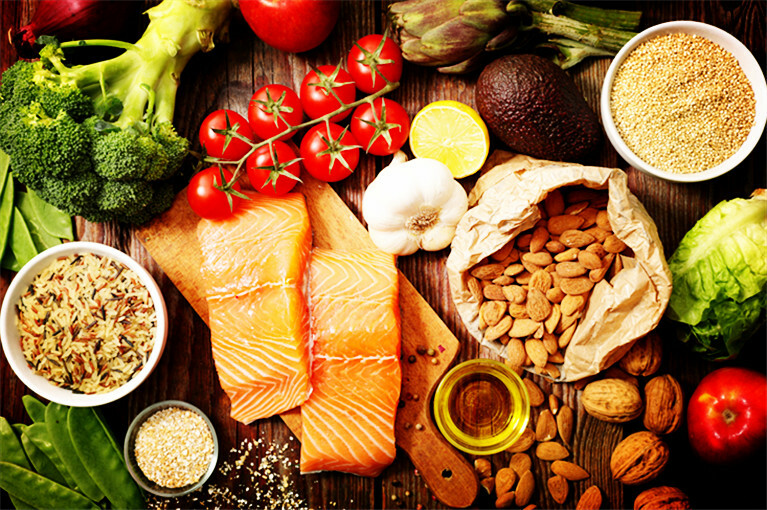 Sorbic acid, potassium sorbate – In addition to the same use of the above-mentioned benzoic acid, sorbic acid is also mainly used for preservation of fish, meat, eggs, poultry and fruit and vegetable products. 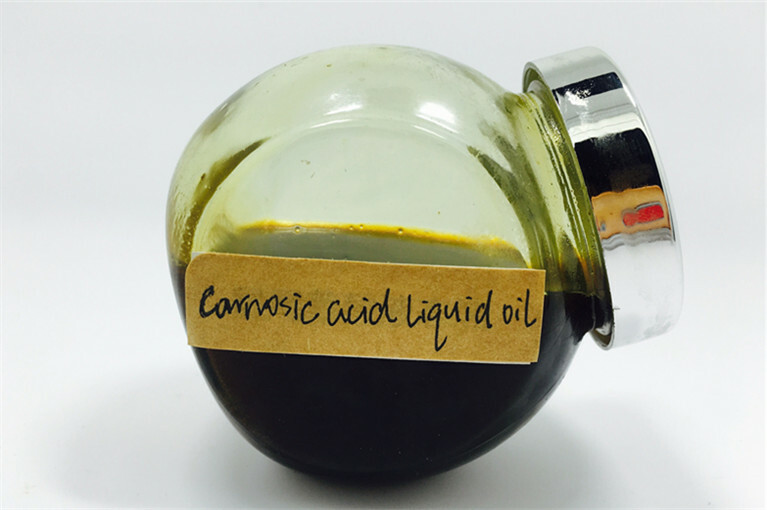 In addition, can also be used for jelly, instant soy products, cakes, instant jellyfish, lactic acid bacteria drinks. Calcium propionate, Sodium propionate – For wet noodles (noodles, wonton noodles), Bread, Vinegar, Soy sauce, Pastries, Bean products, Canned red bayberry, etc. Ethyl paraben, propyl paraben – for fresh fruits and vegetables, vinegar, carbonated drinks, fruit juice (juice) drinks, jams, soy sauce, cakes and so on. 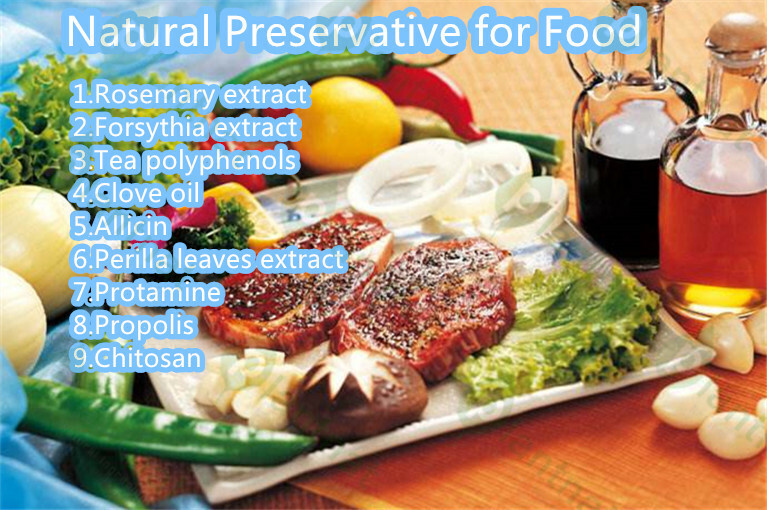 Dehydroacetic acid – for fermented bean curd, pickles, juice orange juice. Sodium diacetate – used in cereals, instant soy products. 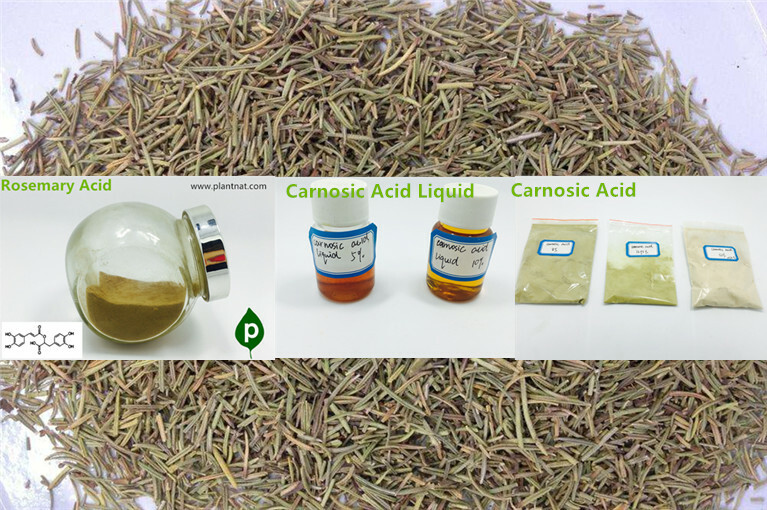 Rosemary extract ( Active ingredients are rosemary acid and carnosic acid) , it a kind of natural ingredients which extract from rosemary leaves . It has a strong anti-oxidant he anti-oxidant efficency is 3-4 times of BHA and BHT , 2-3 times of VE,2 times of VC . 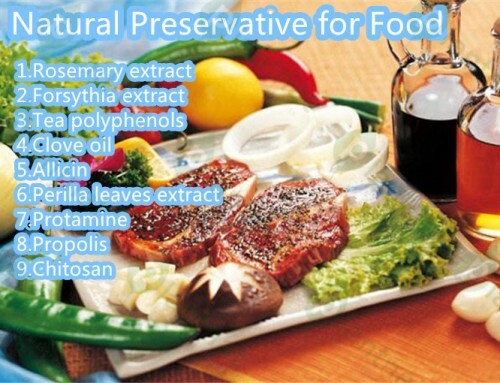 It has 8 advantages to use as natural food preservatives . 1> 100% natural , no side effect with long time take in . 3> It is has good heat resistance , can resist 190-220 degree high temperture . 4> Rosemary acid has excellent water solvability , Ursolic Acid has excellent oil solvability .